I wanted to tell the story from the perspectives of both the Bohannans and the plantation slaves they helped. 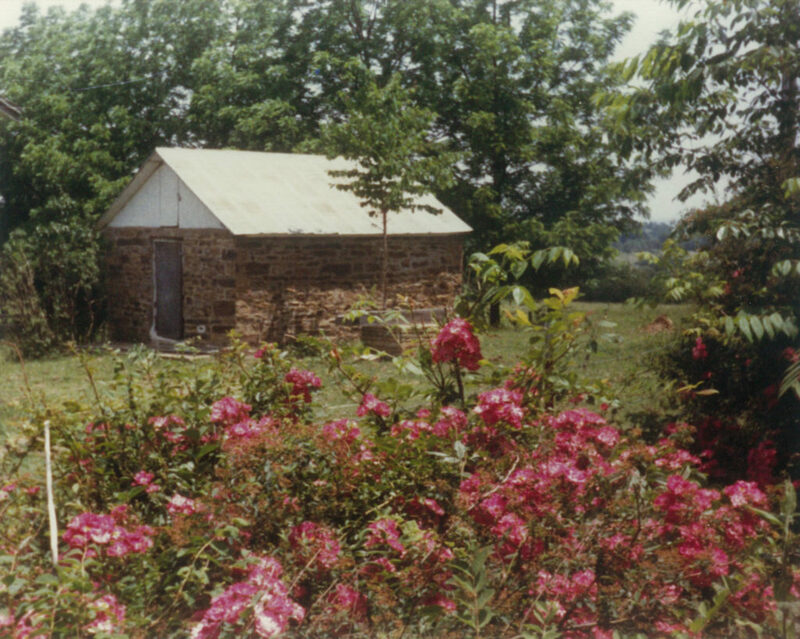 The Chancellors of Bohannan Mountain told me that the slaves who came to Bohannan Mountain were from the plantations of the Delta Lands of Southeastern Arkansas and specifically mentioned Lakeport as one place, according to the family stories that had been passed down through the generations. So, I decided to make this Lakeport Plantation one of the venues for “The Freedom Song” and the novels that will follow. 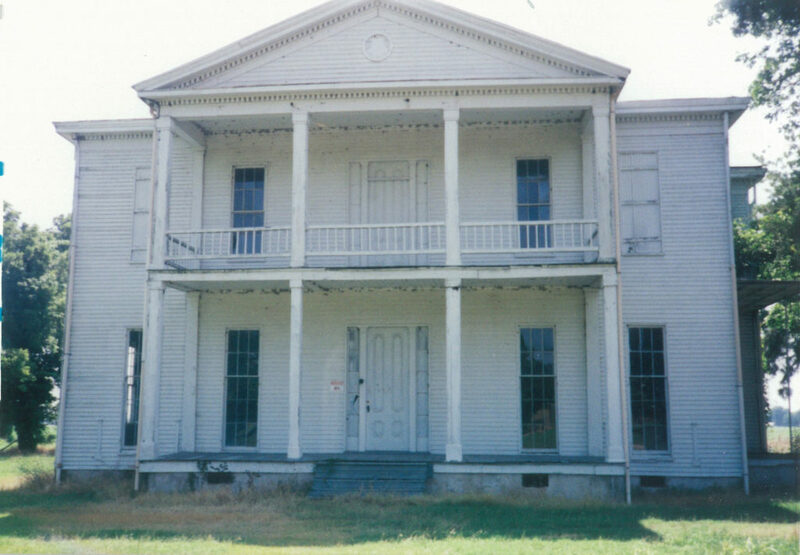 When I researched these plantations I discovered an academic dissertation written by Thomas A. DeBlack with incredible detail about the Lakeport mansion and the life and times of Lakeport. 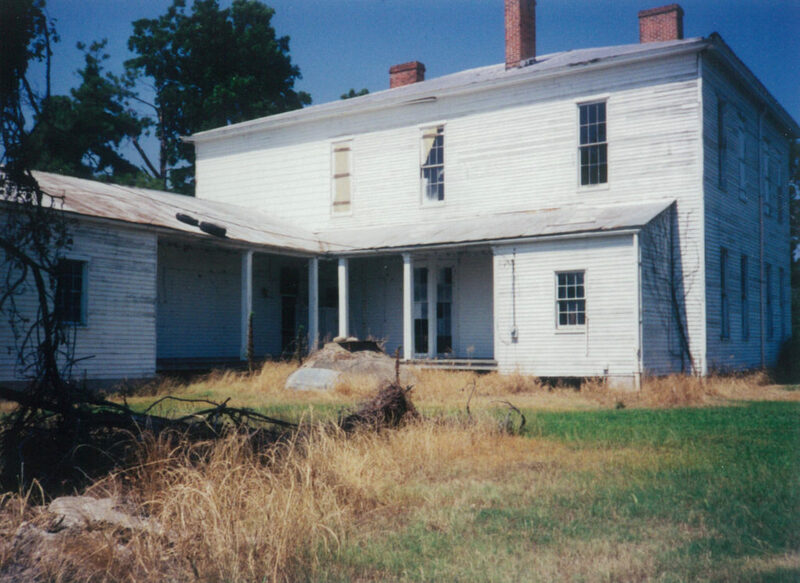 In 1998 I decided I should travel down to where this Lakeport Plantation was and walk the walk – continuing my research for “The Freedom Song.” I was sure any remnants of the old plantation probably were long gone, but at least I could walk along the Mississippi River and get a good feel for it. I had read that there were still many cotton fields in the area. I checked into a little motel in Lake Village in Chicot County, then headed out toward where the plantation was located. Imagine my shock – and joy – when I discovered that the Lakeport mansion still stood after all these years. I was delirious with excitement. As the picture depicts, I jumped up on the porch, raised my hands, and let out a yelp! A man who said he was a ranger – some kind of park official, not sure – happened by and took the photo. The mansion was boarded up and in great disrepair but still standing. I explored the whole area, found remnants of a cemetery and was just thrilled by it all. Of course, I wanted to get inside the mansion. The ranger told me the old mansion was owned by Sam Angel, who owned a construction (or perhaps a concrete) company in Lake Village. So I went into Lake Village and found Mr. Angel. He was great. We went outside his office to a shop where he grabbed a hammer and a crowbar, and said “go to it,” asking only that I be careful to replace any of the plywood that boarded up the place. He warned me about hornet nests inside and asked me to be very careful. (He was right about the hornets and believe me, the hornets were active and I was careful!) 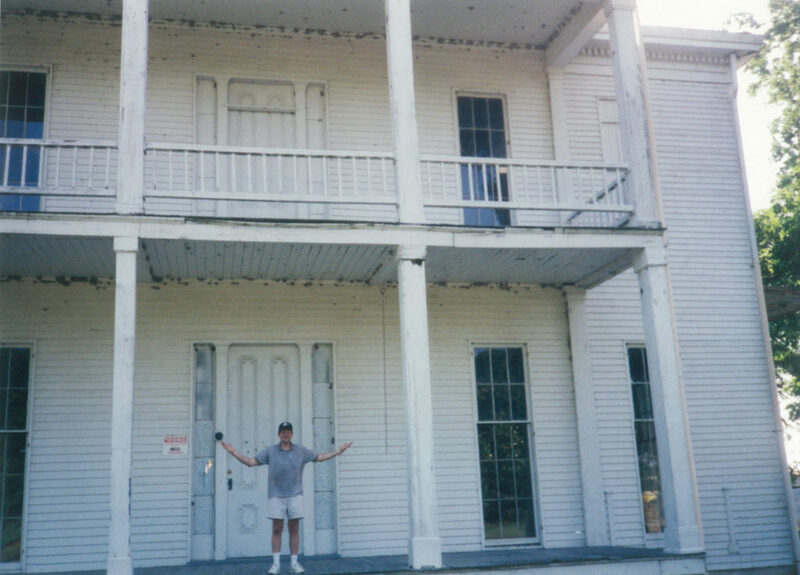 I’m not sure if it was the original ranger who was still there or one of Mr. Angel’s workers, but a very nice man who said he’d always wondered what was inside the mansion helped me pry the boards away back by the kitchen and we climbed inside. It was incredible! I mapped out the whole mansion. 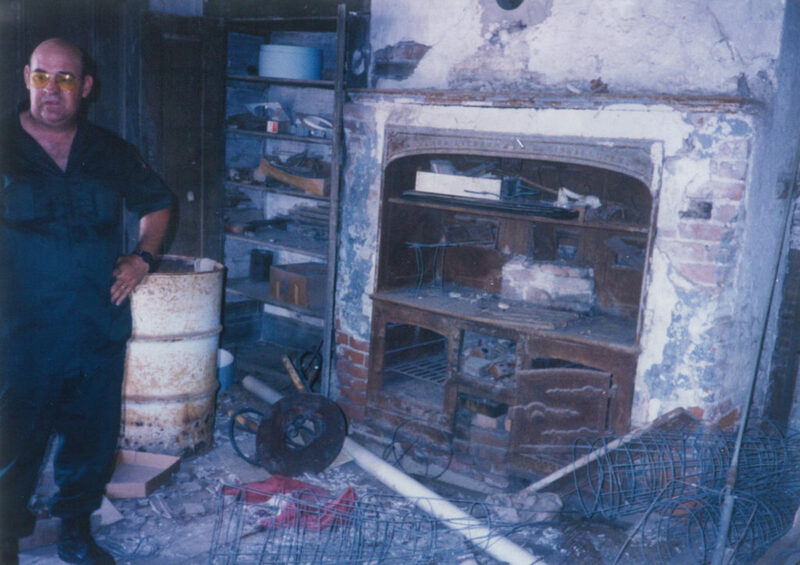 Look at the old kitchen oven in the photo, just as we found it. In the cupboards I found quinine – still there as a treatment for malaria! I left everything in its place – the only thing I took was a tiny chip of porcelain from the kitchen as a memento (I still have it), and I told Mr. Angel about it. And there’s more. The next day, back in Lake Village, I found the Chicot County Historical Museum, a very modest little museum that might have been in the back of a bank – not sure – but I met Dorothy Douglas, the curator of the museum (which sadly has since been closed). She was wonderful and so pleased I was interested in the history of the county and Lakeport. She provided a ton of information, especially about the Civil War and Reconstruction eras in the county. I told her my story and she said there were ancestors of Lakeport slaves who still lived around there and that I should talk to them. She set up some interviews and again, I was ecstatic. I’ll blog about what I heard in my interviews, so stay tuned to “The Freedom Song” chatrooms. But suffice it to say the stories I heard from the four beautiful elderly African-American women were fascinating. I met two of them at the museum and traveled out into the boonies near the town of Eudora to interview the other two women. One other bit of happy Lakeport news. Mr. Angel donated the mansion to Arkansas State University in the early 2000s and the mansion has been restored to its original grandeur as a museum. More on this later, too! Visit Lakeport’s website to see the incredible work the university has done there. Here are three other photos from Bohannan Mountain. The woman is Norma Chancellor, a Bohannan cousin who still lived on the Mountain at the time of my visits and who is the keeper of all the historical family information. 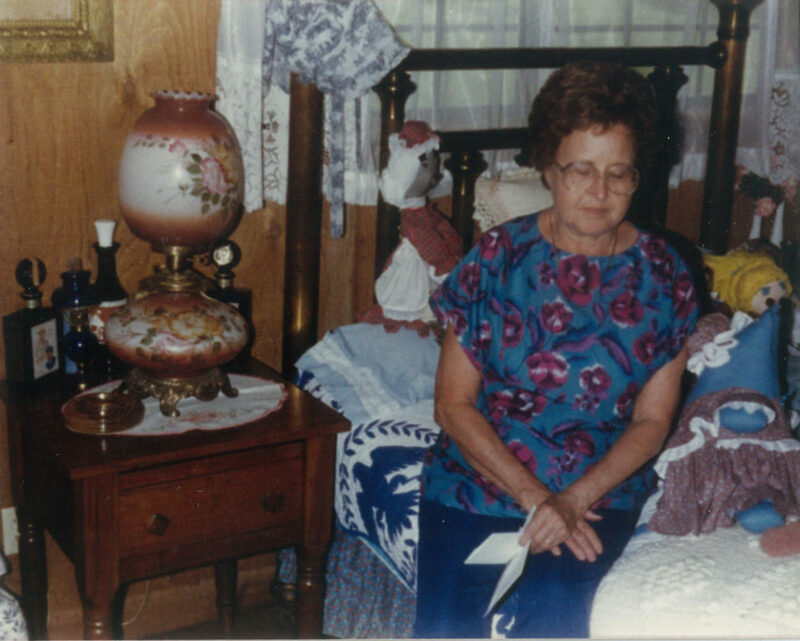 The nightstand or lampstool to her right belonged to Henderson and Winnie, she said, transported with them from Tennessee. In my novel, Henderson found the Vanderwall note after returning from the Gold Rush on this nightstand. 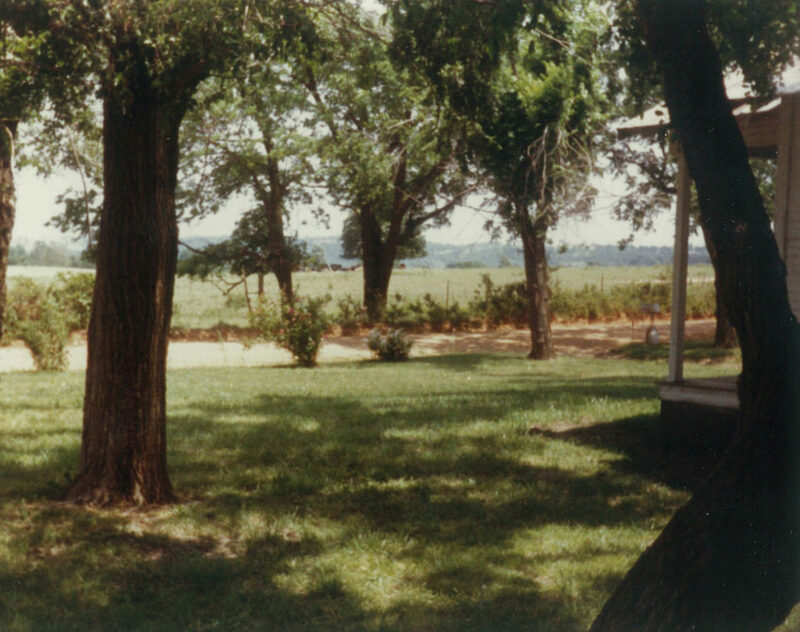 The other photos are of the Front Road, where the post-Gold Rush reunion happened, and Henderson’s original salt house made of homemade bricks, that was still standing at the time of my last visit.